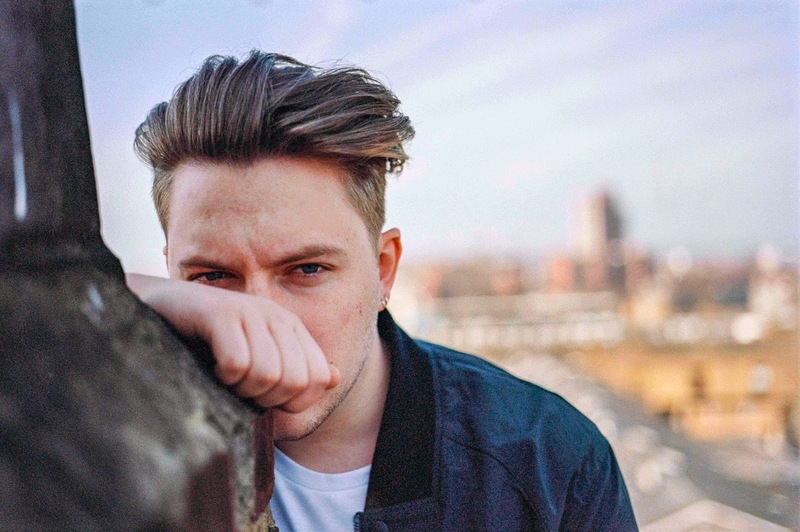 As the release date of his forthcoming EP 'Ghosts' draws ever closer Callum Burrows aka Saint Raymond returns with his latest (and quite possibly best yet) effort, Brighter Days. Playing true to the saying if something ain't broke don't fix it Raymond continues to conjure up an array of summery motifs all gleaming with the warmest of energy as jangling guitars blend with upbeat vocals in the most wonderful of ways. With British Summer Time officially underway (yes okay I still wear a jacket when I leave the house, but that doesn't count) there really is something wrong if this isn't soundtracking your countdown to warmer days. The Ghosts EP will be released May 12th, available for Pre-Order here.